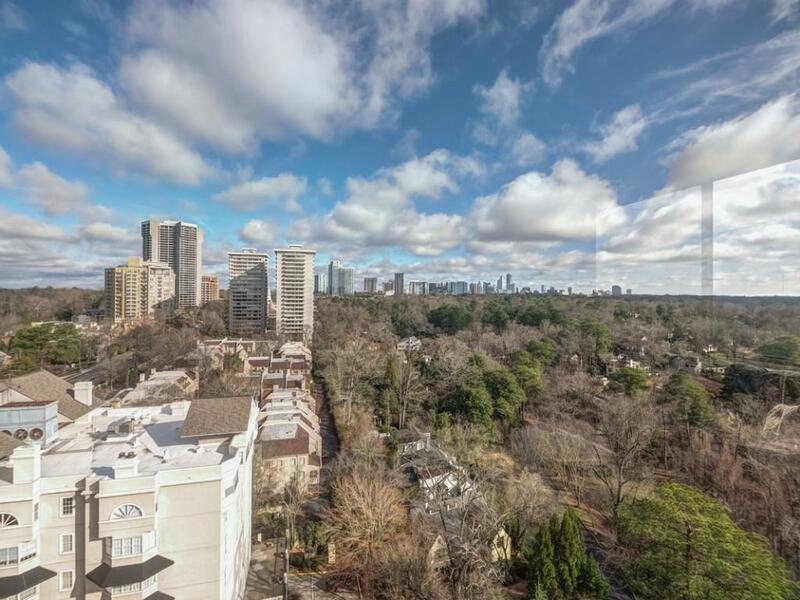 Million dollar views on the 9th floor of this perfect corner unit at Parklane on Peachtree. 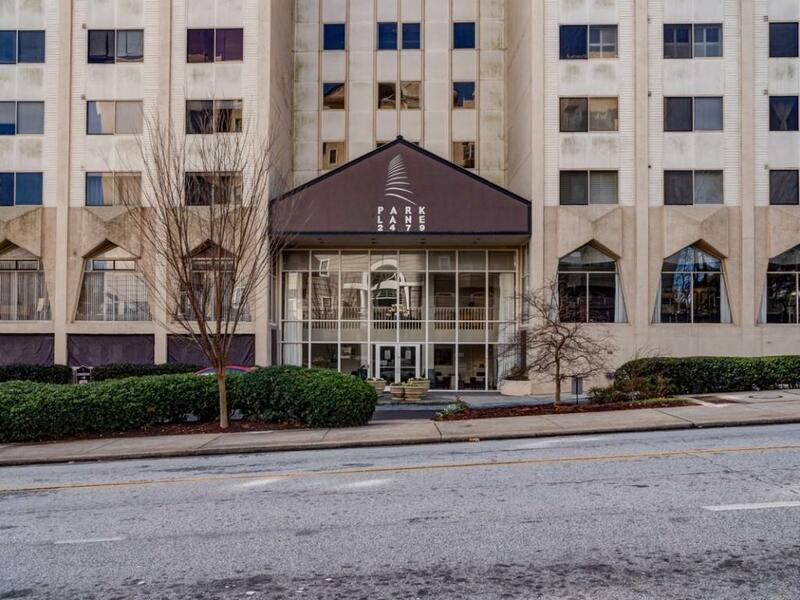 Amazing Buckhead location, walkable to lots of retail and the duck pond. 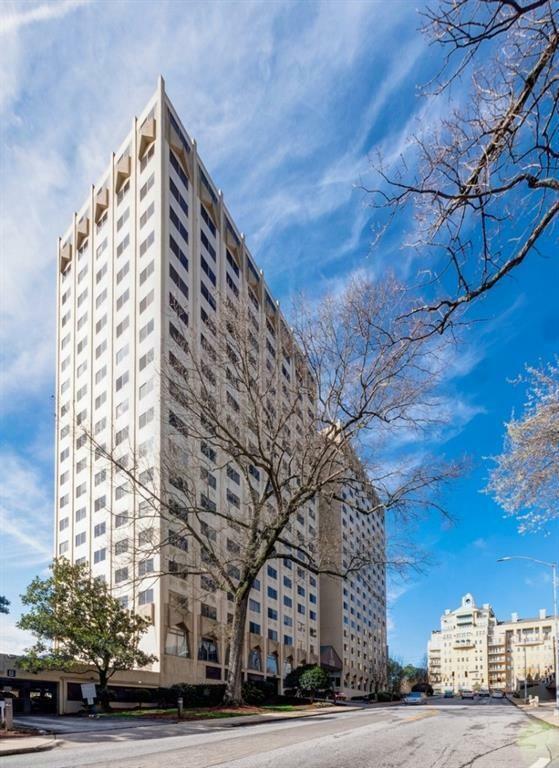 Amenities include a gym, saltwater pool under renovation, 2 clubrooms, sundecks, outdoor grilling areas. 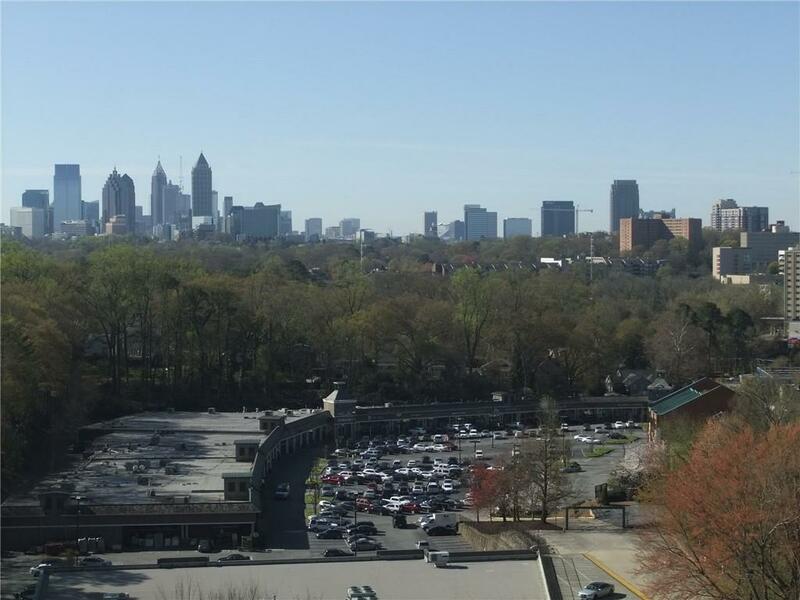 2 deeded ground level covered spots in gated parking - one can be sold if so desire! Lots of guest parking. Storage unit and sizeable dog park. FHA approved. Listing provided courtesy of Aspen Realty Advisors, Llc..